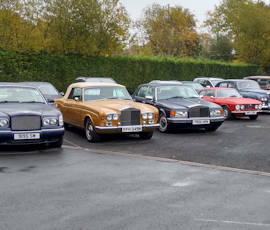 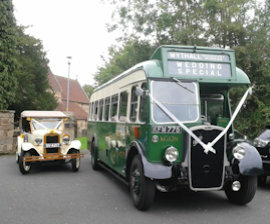 Where you can be transported back in time! 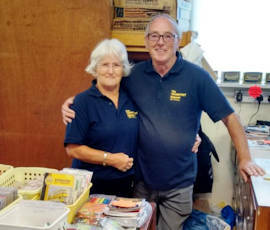 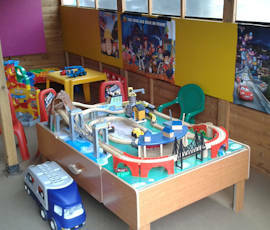 OPEN 11am-4.30pm Saturdays, Sundays and Bank Holidays from March 30th to October 30th 2019 and Wednesdays during local school holidays from March to October. 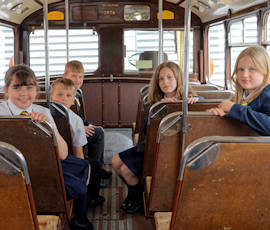 During August and other local school holiday periods we operate a miniature railsway and circular tours on a vintage bus at 12.30pm, 1.30pm & 3.30pm on Saturdays and Wednesdays. 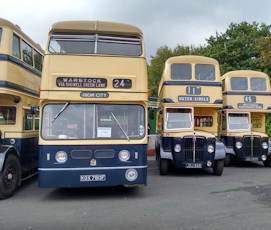 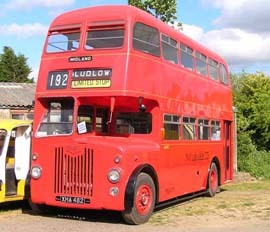 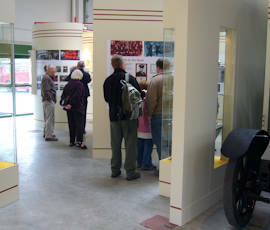 The museum is home to over 90 buses. 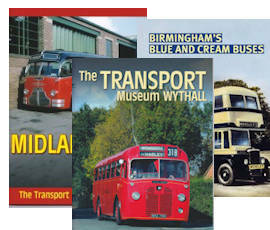 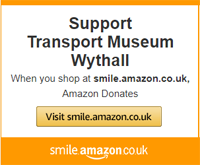 Midland Red, WMPTE blue and cream and the corporation fleets from Birmingham, Walsall, West Bromwich and Wolverhampton are all represented, plus local independent operators. 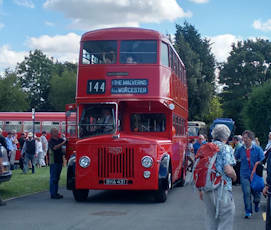 Our main event days feature vintage buses running all day and a miniature steam railway for you to ride on, plus visiting buses and sales stands. 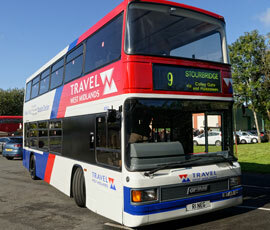 On most event days a bus service runs from Birmingham City Centre.